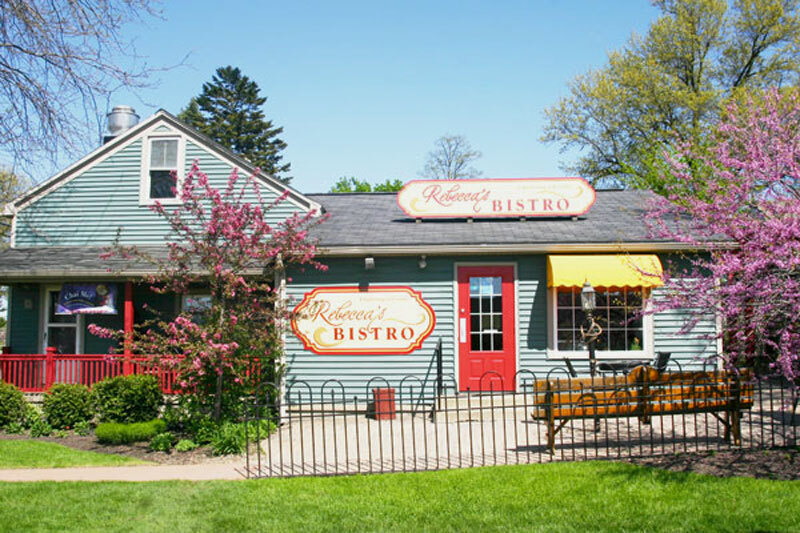 Since opening in October 2002, Rebecca and her staff have been artfully creating elegant meals and providing a warm and positive dining environment for each customer. 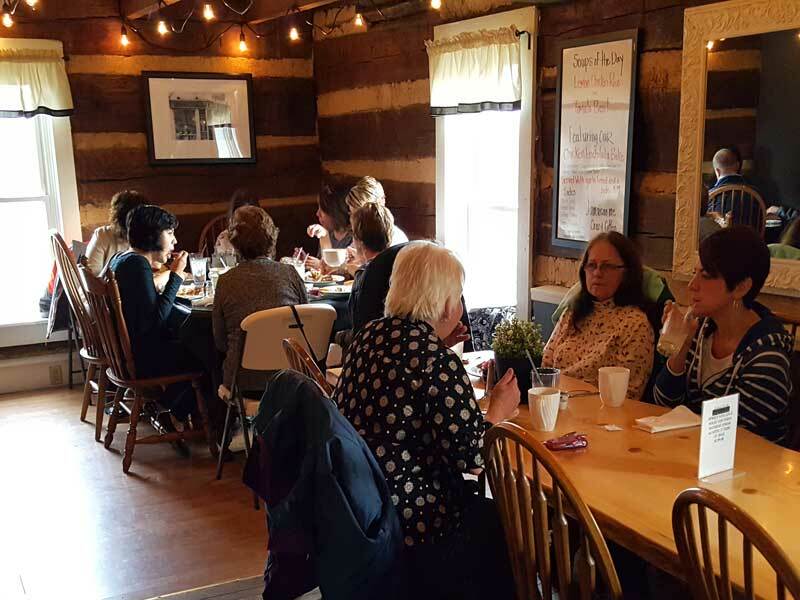 Long time residents, Rebecca Miller and her husband Jim are the owners of the restaurant, which is located in Holmes County—Ohio’s Amish Country. 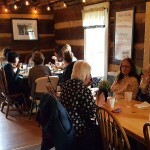 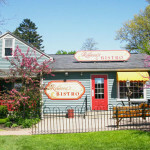 The restaurant is located in the village of Walnut Creek, in a restored log cabin, built in the early to mid 1800’s. 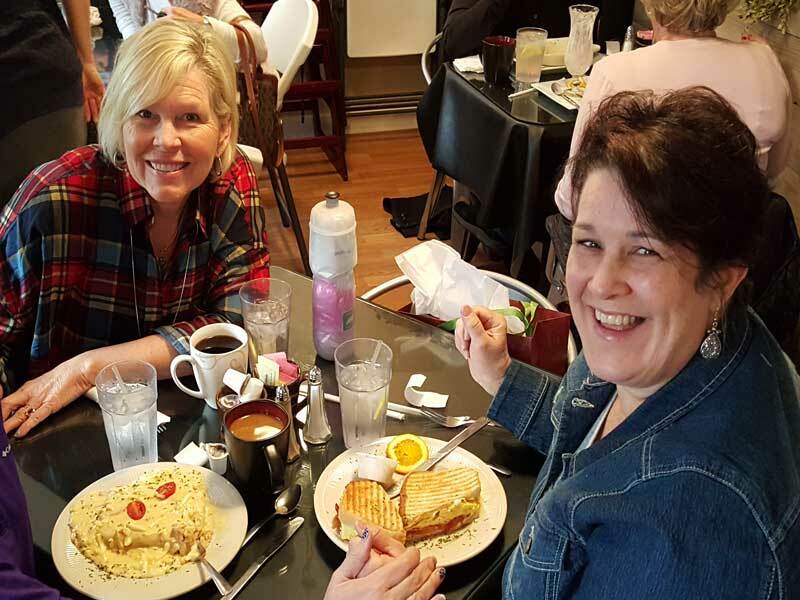 Rebecca has always loved entertaining with food and is passionate about having every meal be an experience to be remembered. 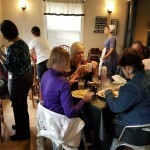 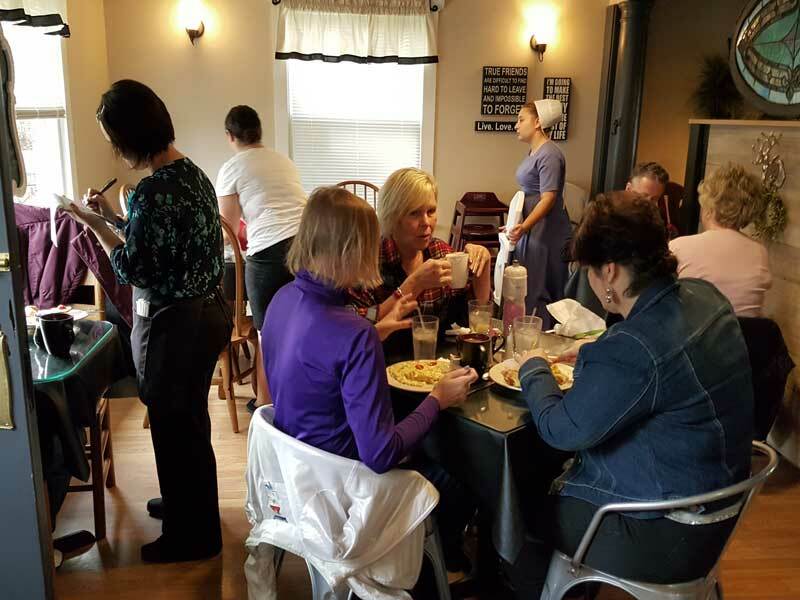 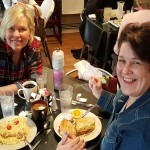 Rebecca’s serves breakfast and lunch daily from 8:00 am to 3:00 pm, and will provide after hour dining for special occasions.